Let’s be honest: Sometimes you just want a book that’s going to put you through the entire range of human emotions. The kind of read that has you laughing one minute and bawling your eyes out the next, or restores your faith in love but also reminds you that heartbreak is the pinnacle of devastation. 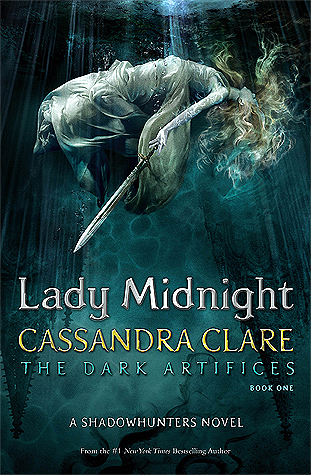 …Basically the written equivalent of an Adele album. 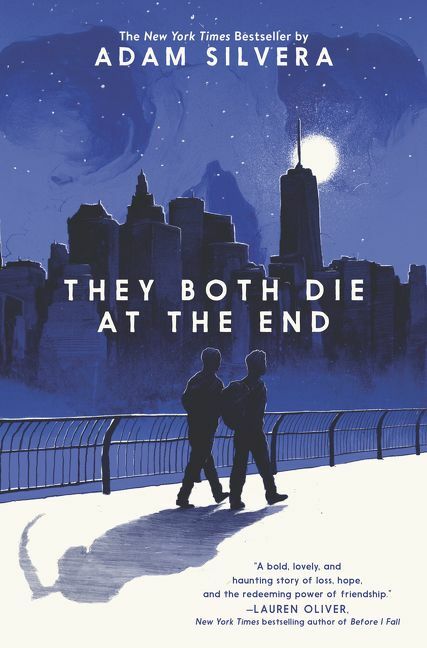 When we heard that Becky Albertalli and Adam Silvera were teaming up to co-write a novel about two boys who (may or may not!) fall in love, we couldn’t help but wonder what sort of feels we should expect from this collaboration. 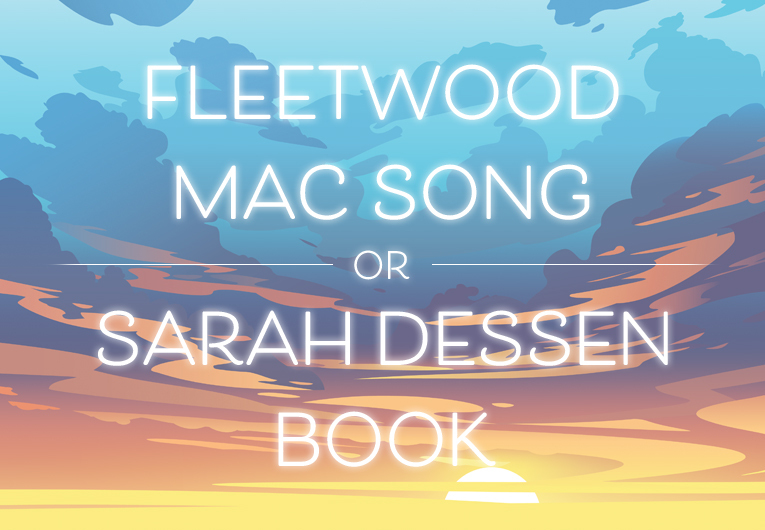 Will we be ugly crying, like we were at the end of literally all of Adam’s novels, or swept away by another one of Becky’s adorable romances? 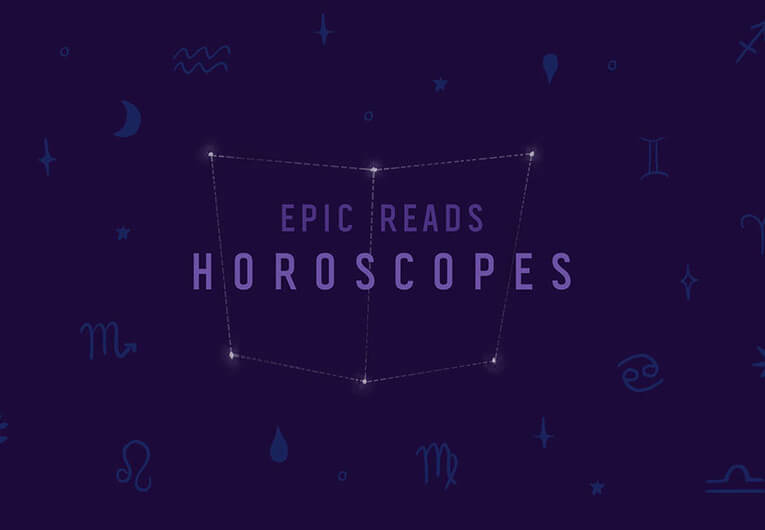 We’ll have to wait to read What If It’s Us to know for sure, but in the meantime, we’ve rounded up the ten books that gave US all the feels! Ready? 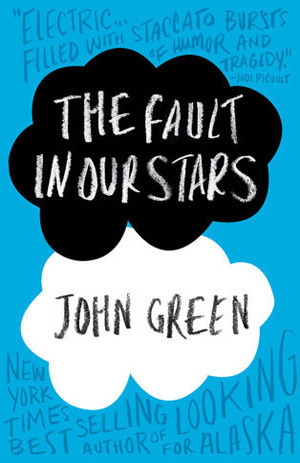 These emotional books for teens will give you ALL the feels! Honestly, we just saw the movie and the feels are TOO FRESH. Just thinking about this story gets us so worked up. You will cry, you will rage, and you will laugh at the lighthearted moments between. You’ll be inspired to make the world a better place. Read this book! 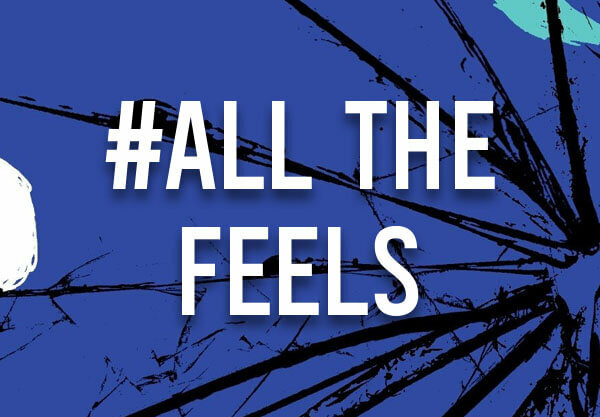 If “all the feels” were a genre, this book would be deemed a modern classic. 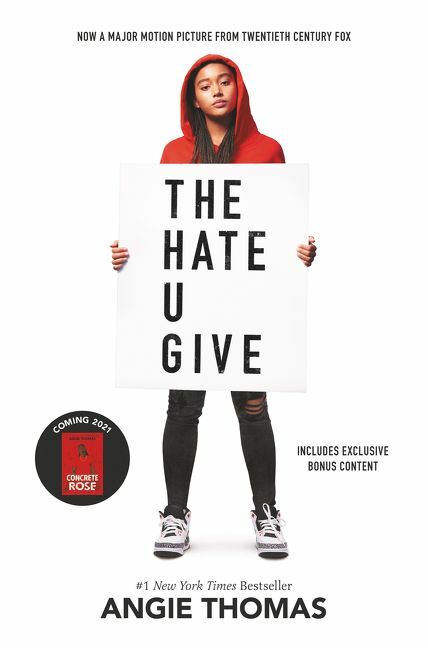 With an epically quotable romance, some of the wittiest secondary characters in YA, and that TWIST, you should know that even thinking about this book is enough to choke us up. From the very first page, this book demolished our emotions. Literally, from the first line, we knew what we were in for. And we read it anyway, because it had so much depth, such heartbreaking friendships… Carver dealing with loss and trauma was an emotional ride we needed. “Where are you guys? Text me back.” That’s the last message Carver Briggs will ever send his three best friends, Mars, Eli, and Blake. He never thought that it would lead to their death. 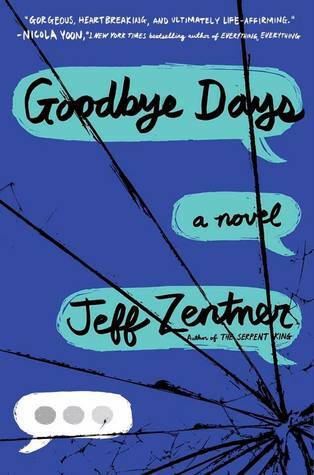 Add Goodbye Days to your Goodreads shelf! Family, friends, and a food truck! This book was equal parts funny, romantic, and relatable. It had us grinning at the adorable budding romance, cheering for two frenemies finding common ground, and wanting to give our parents a hug for everything they do. In short, we loved the way this book made us feel! Clara Shin lives for pranks and disruption. When she takes one joke too far, her dad sentences her to a summer working on his food truck, the KoBra, alongside her uptight classmate Rose Carver. Not the carefree summer Clara had imagined. But maybe Rose isn’t so bad. Maybe the boy named Hamlet (yes, Hamlet) crushing on her is pretty cute. Maybe Clara actually feels invested in her dad’s business. What if taking this summer seriously means that Clara has to leave her old self behind? 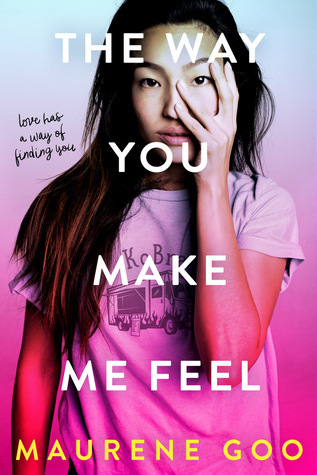 Add The Way You Make Me Feel to your Goodreads shelf! 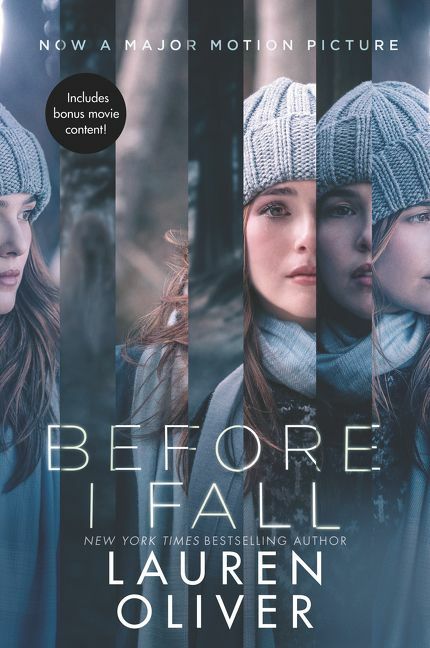 There are happy AND heartbreaking feels in this one—think This Is Us for your bookshelf. This read is all about family. It’s about the ones we choose, and the ones who choose us. About how family defines us, and how we define ourselves. Prep the tissues for this one! Willowdean’s journey to gan back her confidence and show the world what makes her a star will have you cracking up one minute and tearing up the next. There’s love, loss, friendship drama, and those inspiring one liners that make us want to frame every sentence Julie Murphy writes. This book gave us all the feels, PLUS some motiviational wall art! 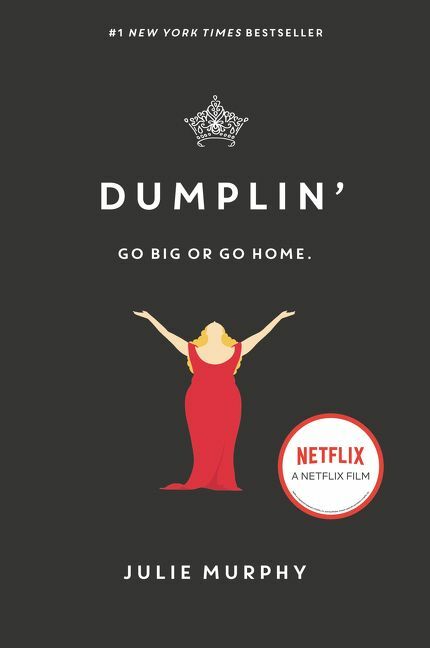 With starry Texas nights, red candy suckers, and Dolly Parton songs, Dumplin’ is guaranteed to steal your heart. Self-proclaimed fat girl Willowdean Dickson (dubbed “Dumplin’” by her former beauty queen mom) has always been at home in her own skin. Her thoughts on having the ultimate bikini body? Put a bikini on your body. With her all-American-beauty best friend, Ellen, by her side, things have always worked . . . until Will takes a job at Harpy’s, the local fast-food joint. There she meets Private School Bo, a hot former jock. Will isn’t surprised to find herself attracted to Bo. But she is surprised when he seems to like her back. Instead of finding new heights of self-assurance in her relationship with Bo, Will starts to doubt herself. 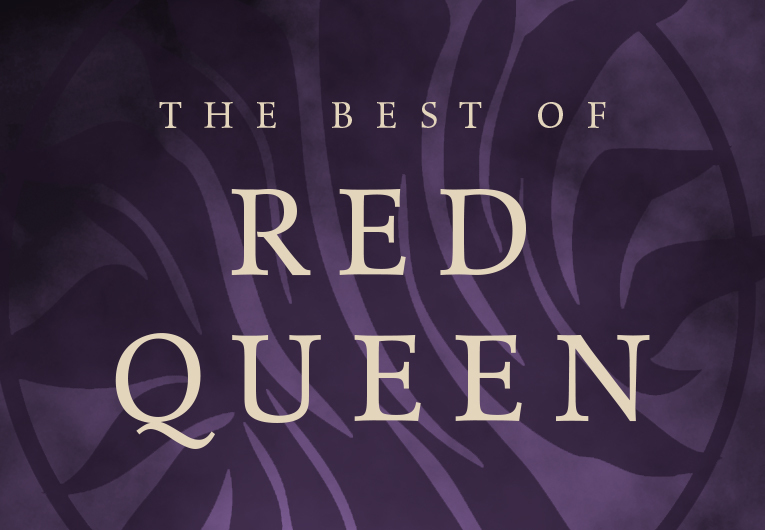 So she sets out to take back her confidence by doing the most horrifying thing she can imagine: entering the Miss Teen Blue Bonnet beauty pageant—along with several other unlikely candidates—to show the world that she deserves to be up there as much as any girl does. Along the way, she’ll shock the hell out of Clover City—and maybe herself most of all. Between the title and author, you should have a pretty good idea of what emotions are in store. An epic journey through an unforgettable last day on earth—and a reminder that it’s never too late to truly live, or truly love. Also, we might have started tearing up just writing about this one. We here at Last Friend Inc. are collectively sorry for this loss of you. Our deepest sympathies extend to those who love you and those who will never meet you. We hope you find a new friend of value to spend your final hours with today. On September 5, a little after midnight, Death-Cast calls Mateo Torrez and Rufus Emeterio to give them some bad news: They’re going to die today. Mateo and Rufus are total strangers, but, for different reasons, they’re both looking to make a new friend on their End Day. The good news: There’s an app for that. It’s called Last Friend, and through it, Rufus and Mateo are about to meet up for one last great adventure—to live a lifetime in a single day. 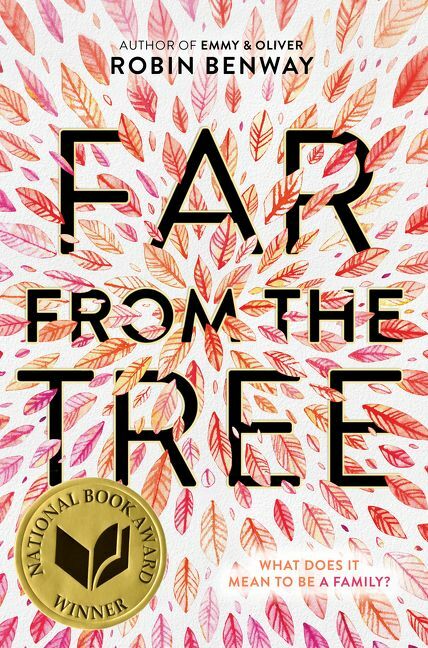 Another YA classic that set the standard in ugly crying. This is, oh, you know, just a casual story about what really makes life worth living. And second chances. And goodbyes. And never judging a book by its cover. There’s a reason this book’s quotes are all over Pinterest. What if you only had one day to live? What would you do? Who would you kiss? 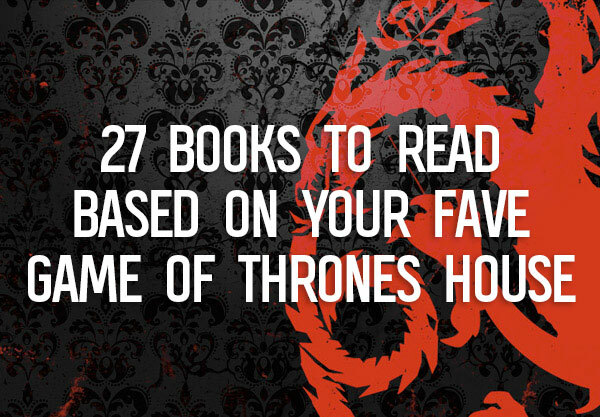 Full disclosure: Lord of Shadows gave us even MORE feels than this trilogy opener. But the entire dynamic between the Blackthorn family, Julian and Emma, Cristina and the Rosales brothers… these characters burrowed their way into our hearts, and we’re sure that Queen of Air and Darkness is going to absolutely wreck us. 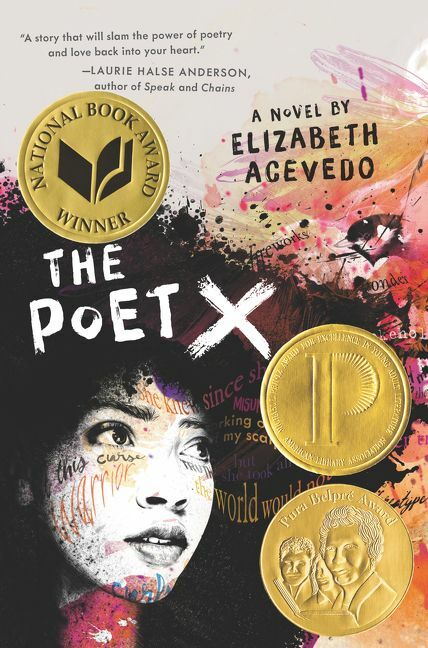 With the romance that made us swoon, the mother and daughter relationship that broke our hearts, and Xiomara’s own journey to find her voice, this book really drove the point home that we should never give up on our dreams.